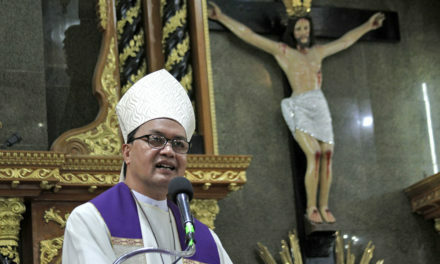 Pope names second Pinoy bishop in the U.S.
A native of Pasay City, the bishop-elect was born on February 9, 1951. Aclan graduated medical technology from the University of Santo Tomas before he left for Southern California to seek a better future in 1982. In 1988, he left his career to pursue the vocation to the priesthood at St. John’s Seminary in Camarillo. Five years later, he was ordained a priest for Los Angeles. After ordination, he served as deputy priest of the Saint Finbar parish in Burbank and of the Saint John of God Parish in Norwalk from 1993 to 2001. 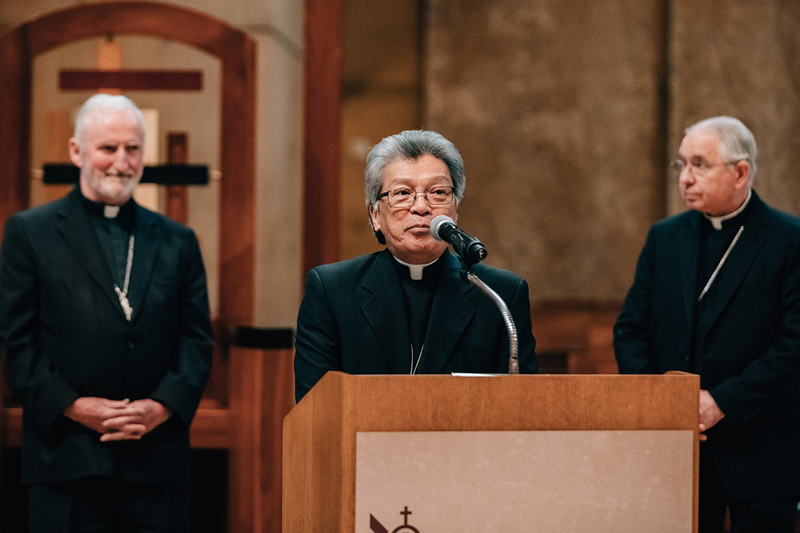 He also became parish priest of the Saint Madeleine Parish in Pomona from 2001 to 2012 and headed the promotion of vocations of the “San Gabriel Valley” Pastoral Region from 2010 to 2012. 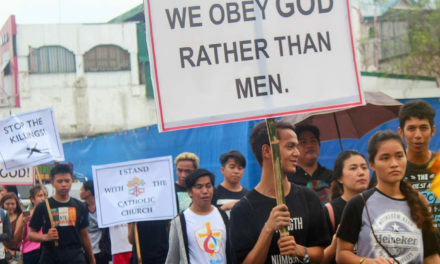 US-based Catholic News Service said that Aclan served most recently as vicar for the clergy before taking a sabbatical last summer. In 2017, he was named monsignor as “Chaplain of His Holiness”. Aside from English and Tagalog, Aclan also speaks Spanish. 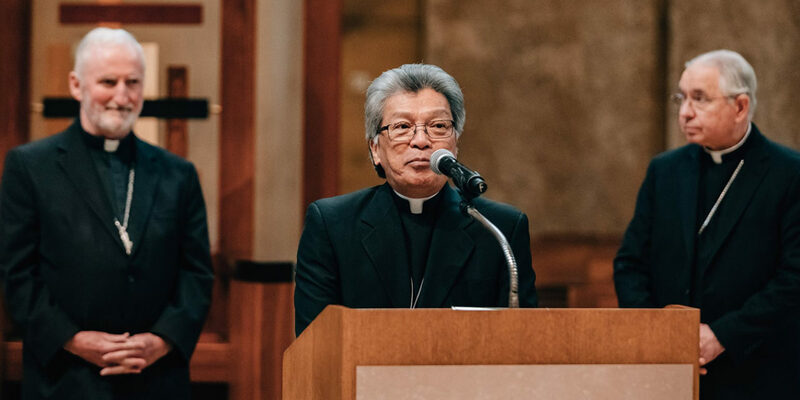 The first Filipino priest appointed to the episcopacy in the U.S. was Bishop Oscar Solis in 2003. Solis served as auxiliary bishop in Los Angeles until 2017 when he was named bishop of Salt Lake City. The Los Angeles area is home to the largest Filipino immigrants in the United States and the biggest Asian American community in California.